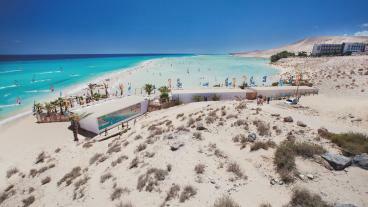 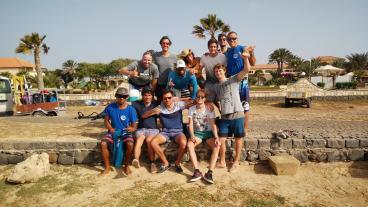 Rene Egli is a highly recommended and reputable Windsurfing and Kitesurfing centre in Fuerteventura. 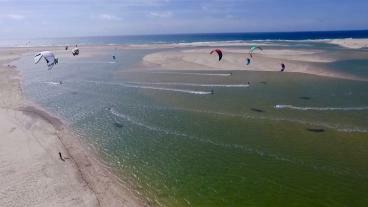 Top rated kitesurfing centre north of Lisbon, Portugal. 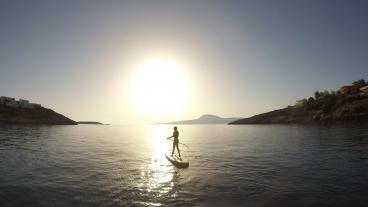 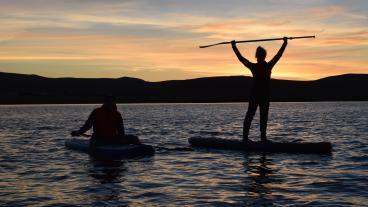 Unique SUP experiences on and around the majestic waters of Iceland.